F.I.G. 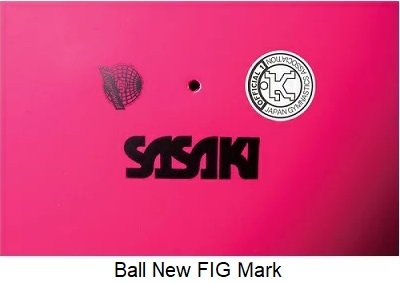 SASAKI Rubber Ball M-207M-F. This is covered with shiny metallic powder 18.5cm/+400g. Colours: R (Red), RS (Raspberry), LD (Lavender), SKBU (Sky Blue), GD (Gold), AQSI (Aqua Silver), RYBU (Royal Blue) and PP (Purple).